Get the at-home comfort with our premium quality bathroom tissue. Heavenly Soft is a brand you can rely on its great performance and superior quality. 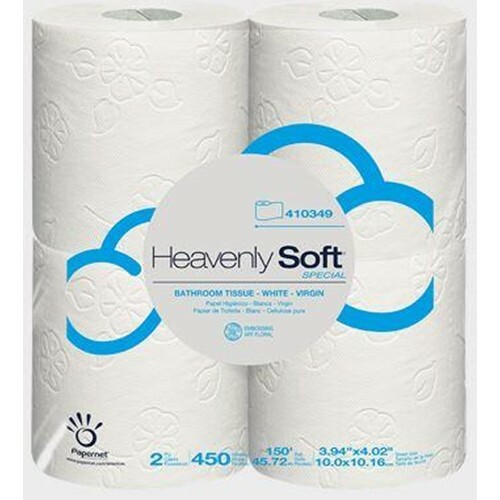 Heavenly Soft products allows you to choose from a variety of options and are designed to meet the needs and budget of the most demanding environments, from everyday use to hi-traffic restrooms.